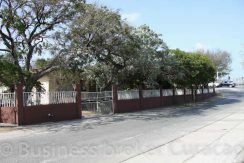 SORRY WE HAVE SOLD THIS PROPERTY ! 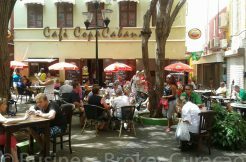 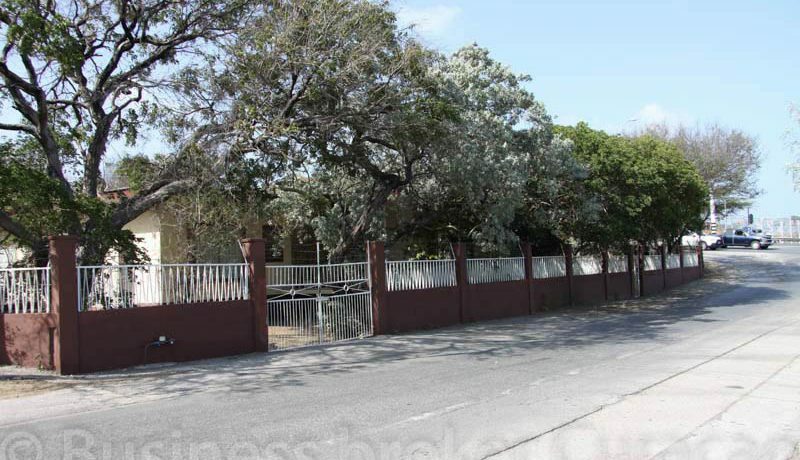 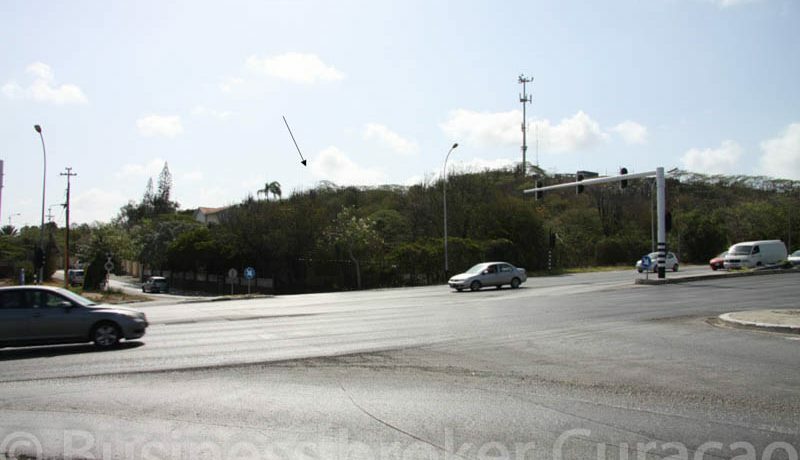 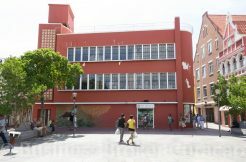 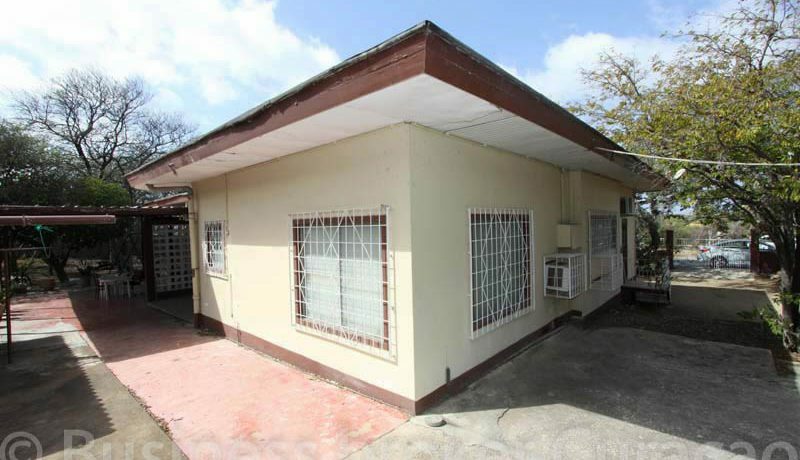 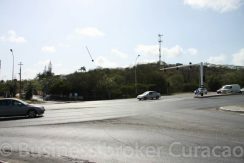 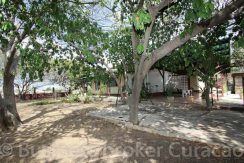 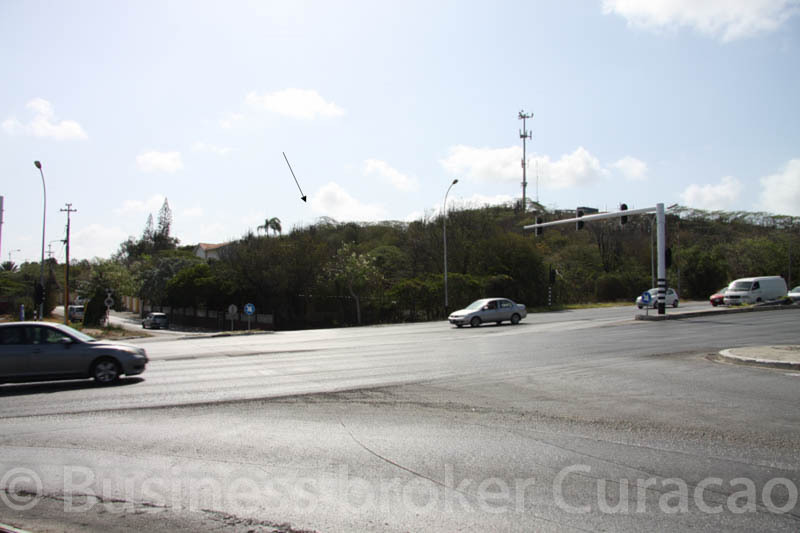 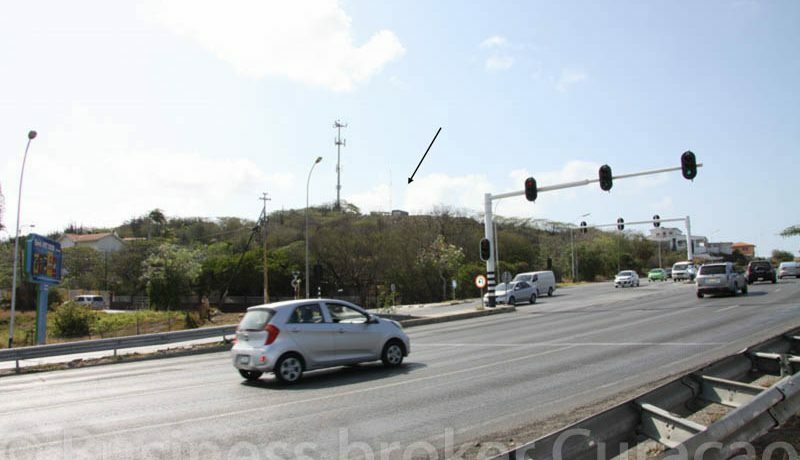 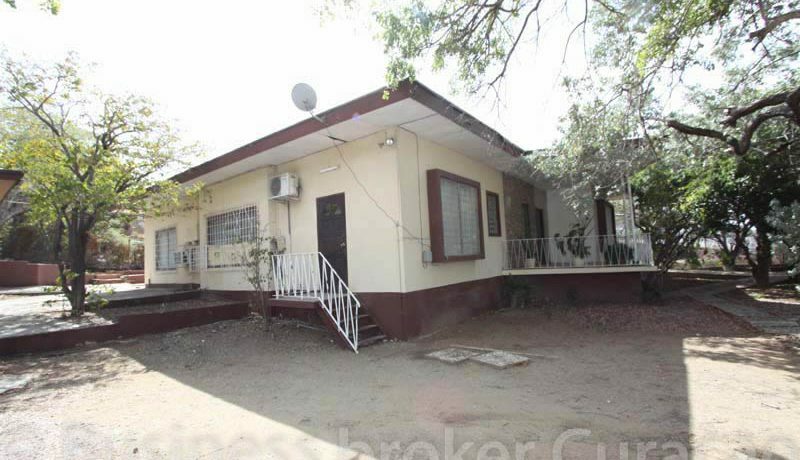 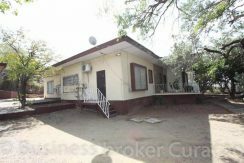 The property is situated on a large piece of land, namely 1530m2 at the corner of the intersection at the Romulo Betancourt Boulevard (line Schottegatweg South), one of the main roads of the island. 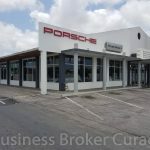 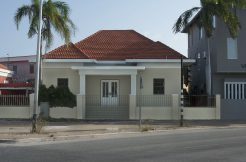 It is very centrally located and in a unique location, which offers various possibilities for both commercial and private purposes. 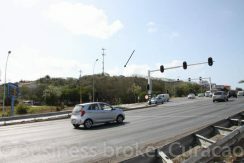 The property has a very good visibility ” exposure ”. 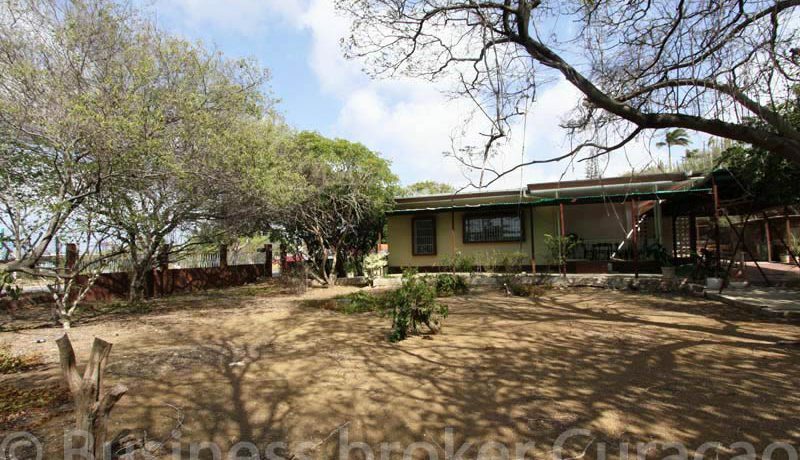 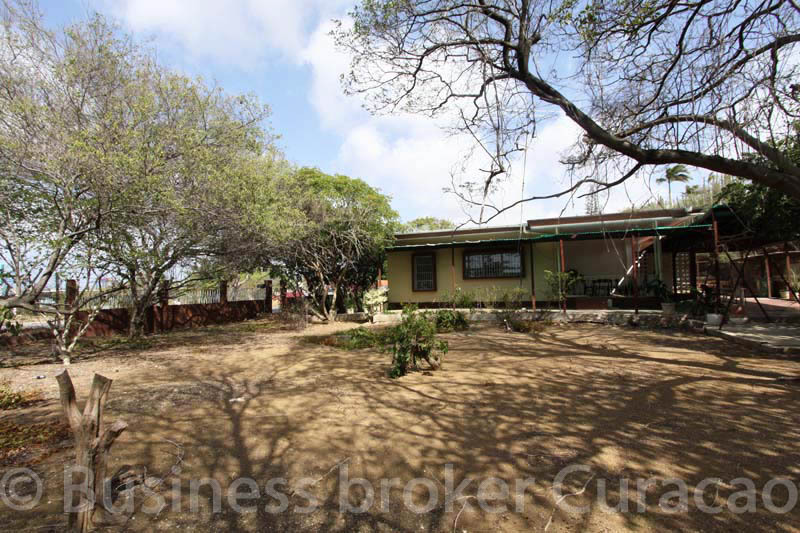 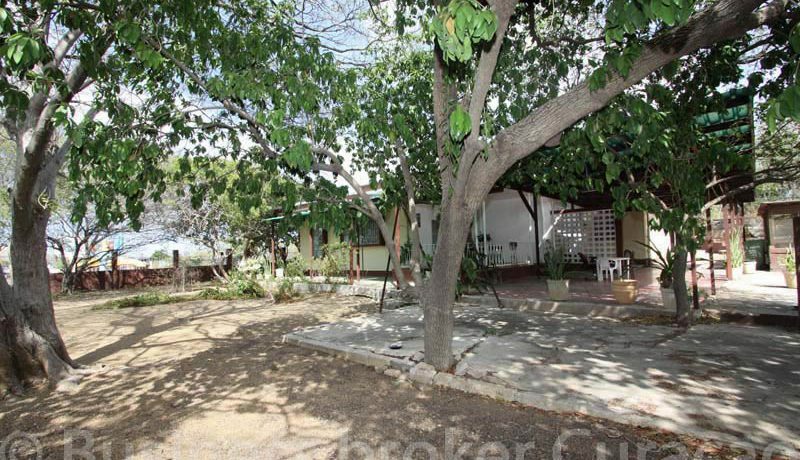 The property is located in the Parera between Saliña, Punda and Otrobanda. 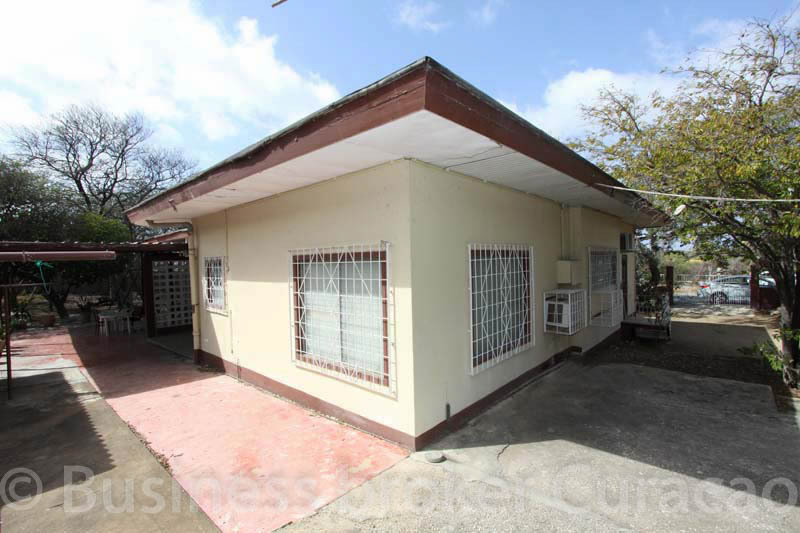 Will this be your future home for your commercial business, or are you going to refurbish the building of the 60s? Office, residential or a beautiful combination of both on this hilltop view location.